2 prim gingerbread men outline. 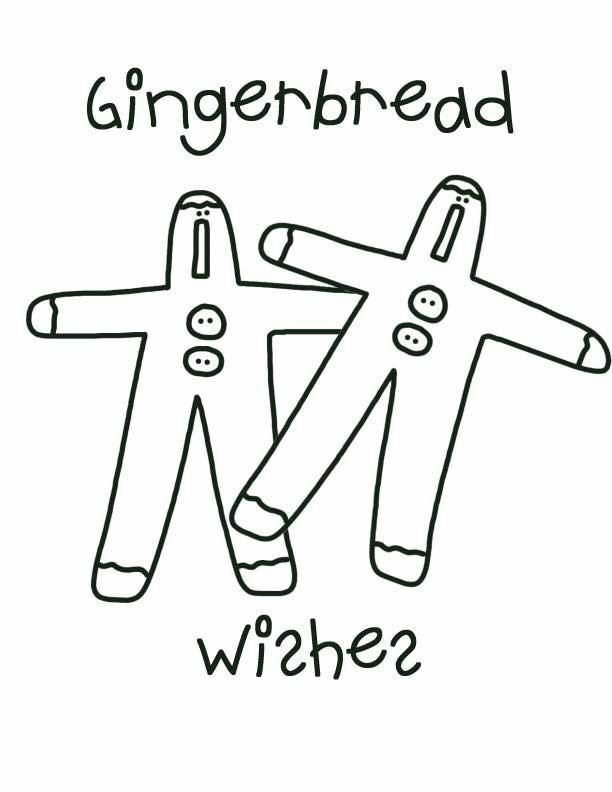 Image says “Gingerbread Wishes” with dancing gingerbread men. Check out this best ever printable template.